Jessie DiBlasi is an Australian photographer and writer who works throughout Australia, Asia and Europe. She is best known for work that focuses on the exploration of cultural identity through the documentation of significant stories and personal histories. 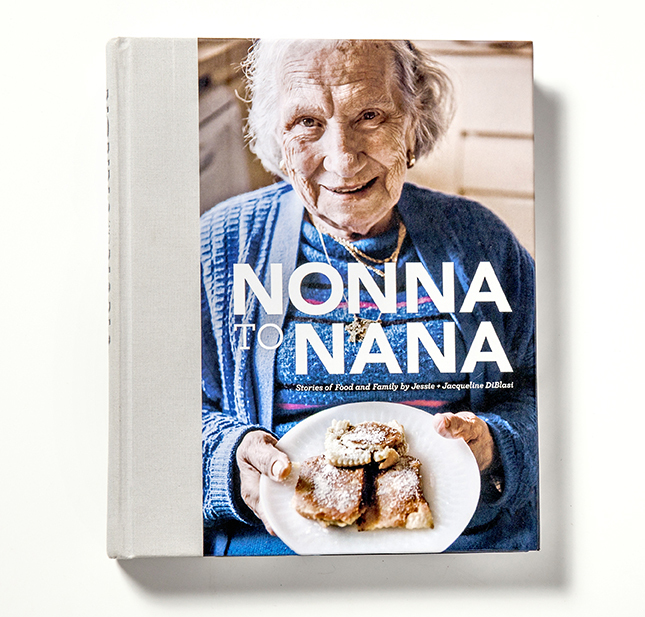 In 2014, Jessie self-published her first book, a large-scale documentary photography project called 'Nonna to Nana'. Described as a documentary cookbook, it explores the seamless connection between love and nourishment.